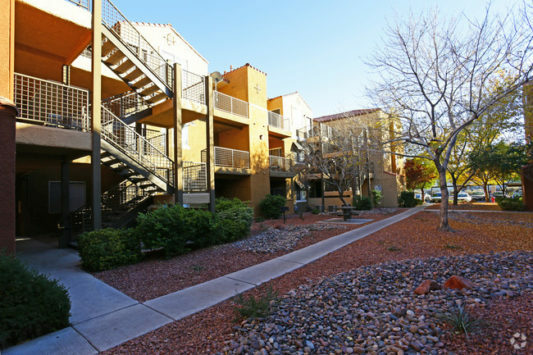 TruAmerica Multifamily has acquired two apartment communities in Las Vegas, NV totaling 504 units for $77.2 million. With the acquisition of Crossing at Green Valley and The Retreat, TruAmerica’s local portfolio now counts more than 3,200 units. In addition to increasing its footprint in one of the most dynamic multifamily investment markets in the country, the Los Angeles-based real estate investment firm seized the opportunity to team up with two equity partners with whom they had successfully aligned with in the past. 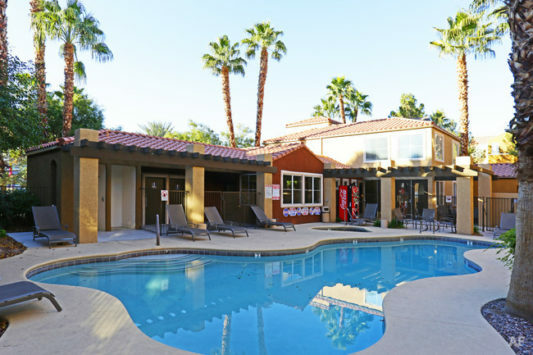 Acquired in partnership with Cleveland-based Citymark Capital, The Retreat is a 120-unit multifamily community in East Las Vegas. Built in 1996, the community features a mix of one-, two-, and three-bedroom apartment homes. Each unit features nine-foot ceilings, full-size washers/dryers, walk-in closets, and private balconies or patios. It is TruAmerica’s second joint venture with Citymark, who earlier this year partnered to acquire Central Park, a 362-unit multifamily community in Orlando, FL. 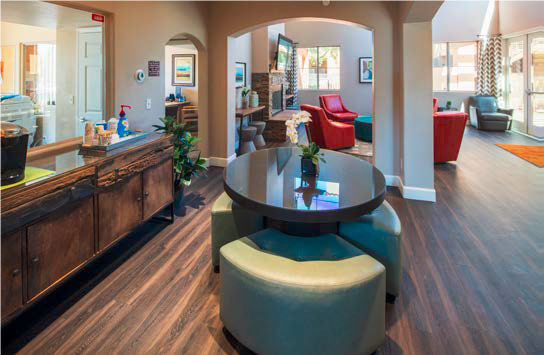 Crossing at Green Valley, is a 384-unit multifamily community in Henderson which was acquired in partnership with an institutional investor. Built in 1986, Green Valley features a mix of one- and two-bedroom apartments, each with full-size washers/dryers, walk-in closets and private balconies. The property’s grounds include two swimming pools, two spas, a fitness center, barbecue areas, a playground and a dog park. It is the fourth investment with this institutional investor, which includes Montego Bay, a 420-unit community in Henderson acquired in 2016. Occupancy in Las Vegas has averaged 95 percent over the last 12 months and rents have grown by an average of roughly 5.5 percent since 2015, according to research firm Axiometrics. The market also saw employment growth of 3.4 percent over the past 12 months. And with just 6,400 new rental units having been delivered since 2012 according to Fannie Mae, the need for affordable multifamily housing remains high. “We like the long-term outlook for Las Vegas based on positive demographics and the high demand for rental housing and will continue to be net buyers,” added Matthew Ferrari, Senior Managing Director of Acquisitions for TruAmerica. Both properties will benefit from a multimillion capital improvement program that will include interior renovations as units become vacant, upgraded common area amenities, as well as new paint, signage and landscaping to improve curb appeal. The acquisitions were leveraged with 10-year financing through Freddie Mac’s select sponsor program arranged by Mitch Clarfield and Ryan Greer of Berkley Point Capital. Charlie Steel, John Cunningham and Darcy Miramontez in the Phoenix office of JLL represented the seller, Acacia Capital and TruAmerica in the transaction.